Like Bethesda, Ubisoft typically adds a bit of flair in some way, shape, or form to their presentations. There’s humor to it and a bit of oddity. But that’s Ubisoft for ya. Likewise, their portfolio of IP’s is just as diverse. So the question we have to ask is: What exactly will they have this year? Beyond Good & Evil 2 had a long to get to where it is now, and it still has quite the development road ahead for it, so expecting it to release before 2020 is one hell of an expectation. That being said, Ubisoft seems like the kind of publisher and developer that would want a high profile game like this to stay in players minds. So would it be a good idea to show it off at this years E3? Yes. Will they? There’s a chance they won’t because they did just recently release some WIP footage of the game, and because it might not be far enough along for another trailer that isn’t entirely pre-rendered. It took two years to develop Watch Dogs 2, so I’m gonna go out on a limb and say that it will take two years to develop Watch Dogs 3. Oh, and it’s been about one and a half, so we’re about due for a reveal. I loved the first Watch Dogs and I definitely liked the feeling I got from the second game even though I haven’t completely gotten through it. The one thing I want the most is for them to just remove the shooting mechanics and make it all about the hacking to get you through the game. Would give it a more Mirror’s Edge feel. 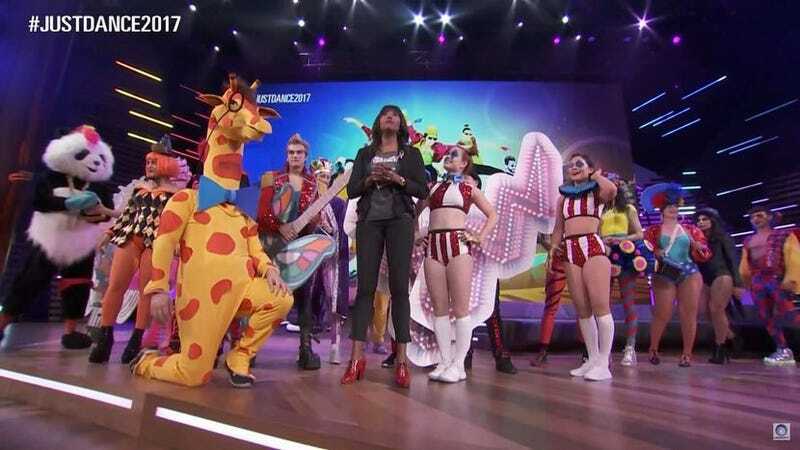 Ubisoft has already acknowledged the games existence, complete with logo, and said that it will definitely be at E3. I was hyped for the first game, but was extremely disappointed when it ended up being boring with a phoned in story. At least that’s how I felt anyway. The most fun I had with the game was in the Dark Zone because it was a lot more tense, especially if you went rogue and had to run from other players. My hope is that the sequel improves on everything from the first and really focuses on narrative rather than loot grinding and bullet sponge enemies. The game is coming out at the end of June, making E3 the big day to get everything off your chest before the game releases. There’s no better time. Release: Over a year ago. Ubisoft has already said that For Honor will be at E3. Since the game has already been released, that means its presence on the E3 stage will be able to show off new content for the game. Not a big surprise there. Skull & Bones is not Sea of Thieves. I feel that is an important distinction to make to people. This is not an Assassin’s Creed-esque RPG where you run around your ship and board other ships, raid for treasure, etc. No, you take your ship, and fight other people on their ships. Basically they took Assassin’s Creed IV: Black Flag’s naval combat and turned it into a full-fledged game all its own. I like that idea. Do I wish it was more? Sure. But it’s not, and yet I’m happy with what we’re getting, and we’ll almost assuredly see more at this years E3 in preparation for the games release at some point later this year. The Avatar movies are a long ways off, and consequently, so is the game. The release of the game is being timed with the movies, and that makes a lot of sense because this is a game, based on a film series, that hasn’t seen a new installment since 2010. Ubisoft will take all the time it can get to make this game great, and maximize sales by riding on the hype for the upcoming sequels. So would now be the right time to show off this game? Probably not because who knows how long it’ll be before this game actually releases? That’s a hell of a gamble. And my bet is that they won’t take that gamble.